Attention: This app is for humans only! You are here: Mobile Distortion – San Diego Mobile Development Shop – Android and iOS App Development » Apps » Freakatars are invading the iPad! 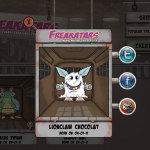 Freakatars are invading the iPad! Posted in: Apps- Apr 08, 2011 Comments Off on Freakatars are invading the iPad! 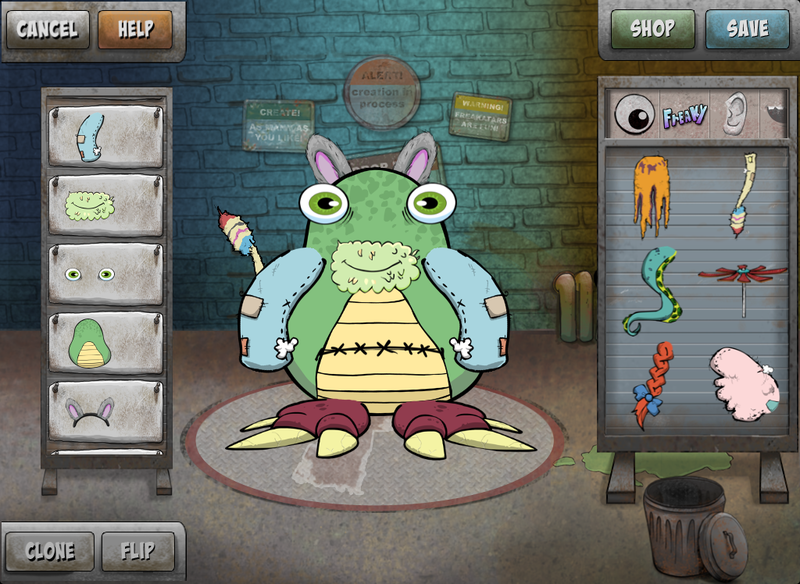 The Freakatars Creature Creator has just landed on the App Store! 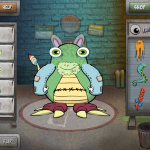 Use this free app and its collection of freaky parts to put together your own monster avatar! 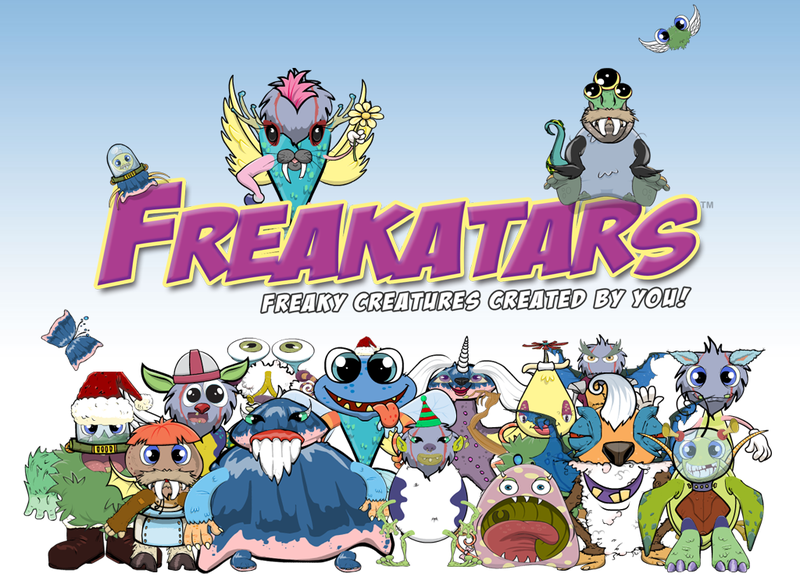 With almost 300 different parts and a simple to use touch-based interface, the Freakatars you create are as unlimited as your imagination! 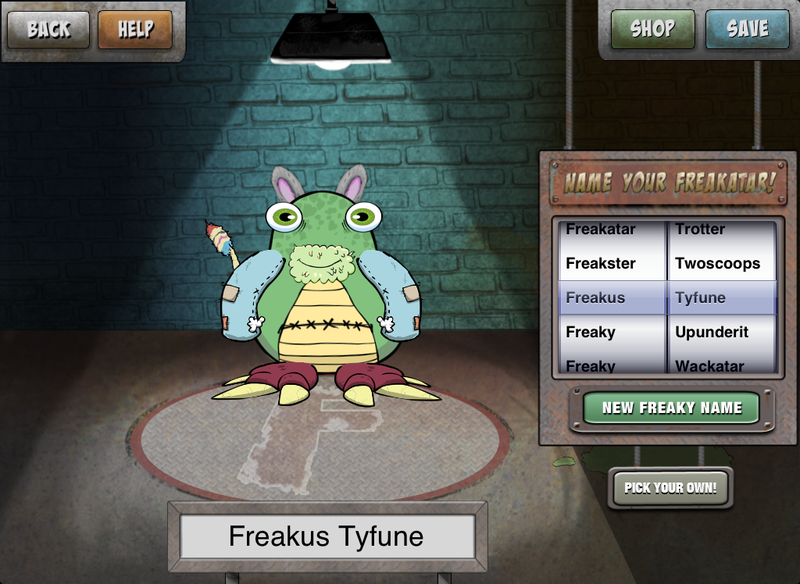 When you’ve finished building your creation, give him or her (or it) a name, and show them off to others! 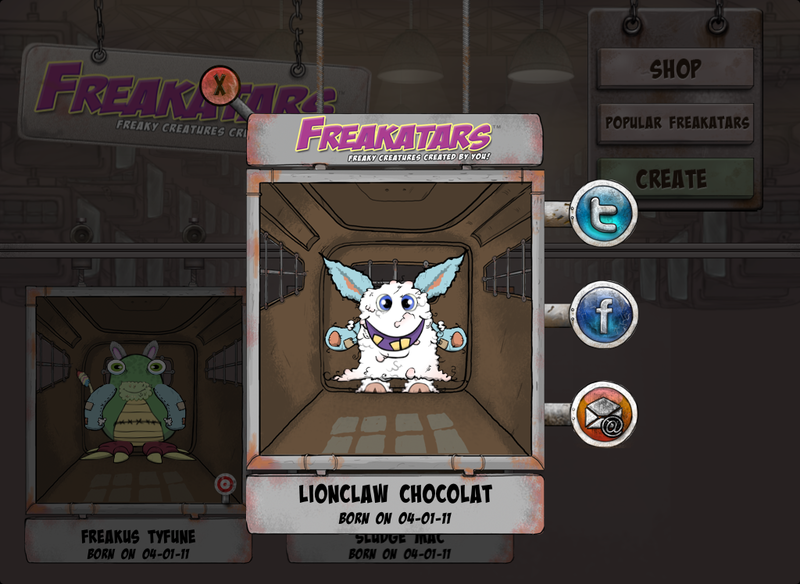 Or go back into the factory to create more Freakatars to keep in your cages! 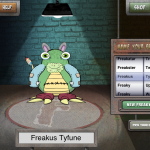 Mobile Distortion partnered with Freakatars, Inc and touchbee Solutions to develop Freakatars Creature Creator – Free Monster Avatar Builder! Today, our owner and Technical Director, James Jennings, will be taking a look back at Privacy for Facebook, a privacy configuration and monitoring tool released by Mobile Distortion back in July. Having just passed 80,000 downloads, Privacy for Facebook has been Mobile Distortion’s biggest success as a publisher, and makes for an interesting case study. Over the coming month, we’ll be reviewing some of Mobile Distortion’s accomplishments during 2010. Today, our product guru Gui Dall’Stella takes us through the trials, tribulations, and eventual success of our medication adherence tool, Medsy.